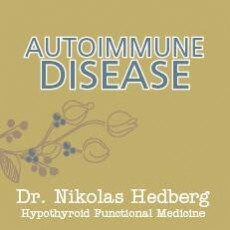 Ketogenic Diet Benefits - Dr. Nikolas Hedberg, D.C. When I was bodybuilding in the 1990’s, we used to use the ketogenic diet to burn off that extra bit of stubborn fat. We would only do it for about 3-4 days however and would then cycle the diet for 2-3 weeks maximum. The ketogenic diet works well to burn fat while preserving muscle mass which is extremely important when you are dieting because lean muscle mass is vital for good health. The ketogenic diet converts the body into a fat-burning metabolism known as ketosis which basically means that your body is producing energy from ketones rather than glucose. Ketones are made from fat and your body has no problem running on ketones instead of glucose. Ketosis is not to be confused with the serious condition known as diabetic ketoacidosis which occurs in type 1 diabetes and is a life-threatening condition. Sometimes nurses and doctors confuse these two which are completely separate physiological states. How do you achieve a ketogenic state? Ketosis is fairly simple to achieve. All you have to do is keep your carbohydrate intake less than 50 grams a day and after 3-4 days you will be in ketosis. Some individuals must keep their carbohydrate intake less than 30 grams a day to shift into ketosis. The way to find out if you are in ketosis is to use ketone test strips that you dip in your urine and use the color chart that comes with the strips. These can be purchased at any drugstore or online. There are also electronic ketone monitors that require blood and they are much more precise than the urine strips. However, the urine strips are just fine if you want to see if you are in ketosis or not. Is this just the Atkins Diet? Dr. Atkins made ketosis popular because it was extremely effective in losing weight however his work was misunderstood and misrepresented. His diet was erroneously thought to just be a bunch of bacon, eggs and butter which really wasn’t his method. Yes, these foods were acceptable in the initial phase but most people consumed too much and didn’t transition out of ketosis correctly. Diets always have a beginning and an end so when people would stop they would just gain the weight back. This is because the underlying reasons for weight gain were not corrected such as psychological and lifestyle factors. Decreased appetite. You just won’t really feel all that hungry in ketosis. Additionally, if your brain is insulin resistant then it won’t burn glucose very well so your brain function may be sluggish. Your brain however can burn ketones efficiently even if you are insulin resistant. This is why it is a promising diet for those with Alzheimer’s and dementia. A ketogenic diet also just tends be lower in calories so most people lose weight without feeling hungry. This can definitely provide an advantage for those with food cravings and blood sugar problems. Ketosis mimics fasting and calorie restriction, both of which significantly reduce inflammation. The advantage with ketosis is that you actually get to eat rather than cutting calories and dealing with hunger. Basically, anything that has little to no carbohydrates such as meat, fish, eggs, oils, salad vegetables, non-starchy vegetables and small amounts of cheese. Certain dairy products are low in carbohydrates such as cream cheese, cottage cheese, sour cream and butter. Your plate will have some sort of protein source such as meat or eggs and some vegetables on it. 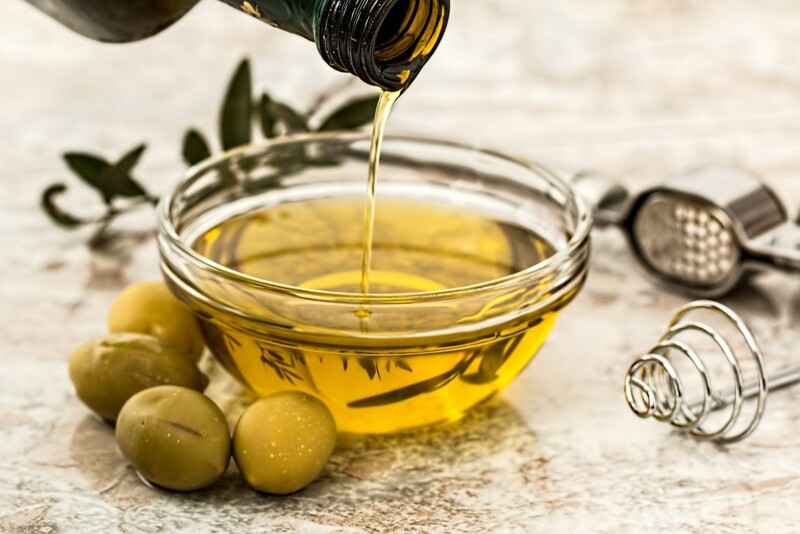 You don’t have to hold back on fat so you can use plenty of olive oil on your salads or cook your food in butter or coconut oil. Nuts and seeds are ok but they must be consumed in extremely low quantities so that your carbohydrate intake doesn’t kick you out of ketosis. Red wine and distilled spirits are ok as well as coffee and tea. 85%+ dark chocolate in small amounts is another acceptable food for ketosis. Any food with moderate to high carbohydrate content such as grains, legumes, fruit (berries in small quantities may be ok), potatoes etc. If your carbohydrate intake increases above 50 grams you will shift out of ketosis. It’s also extremely important to stay away from sugar even if your carbohydrate intake is low. Small amounts of berries, nuts and seeds may be okay, but just be sure you are monitoring your carbohydrate intake so you don’t go above 50 grams a day. I like to use the free app LoseIt to track all of my food intake which tells you exactly how many carbohydrates, fat and protein I am eating. Are there different types of ketogenic diets? As long as the basic guidelines are followed of keeping carbohydrate intake under 50 grams a day then a variety of different foods can be eaten. However, there is a promising variation known as the Spanish Ketogenic Mediterranean Diet. It has a few specific guidelines which tend to emphasize olive and fish with red wine as a staple of this variation. You can read about this variation in it’s entirety here. Are there any supplements required for ketosis? Ketogenic diets can lead to a few deficiencies such as potassium and magnesium. 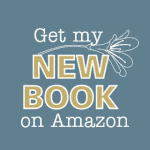 I usually recommend a good multiple vitamin, potassium bicarbonate, magnesium glycinate, fish oil, and MCT oil is useful for accelerating the ketogenic state. Some people need to use a fiber supplement if they become constipated. 1-2 tablespoons of ground flax seeds provides a lot of high quality fiber as well and anti-inflammatory omega-3 fatty acids. How long should one do ketosis? This is to be determined by your doctor however there are a few important points to note. 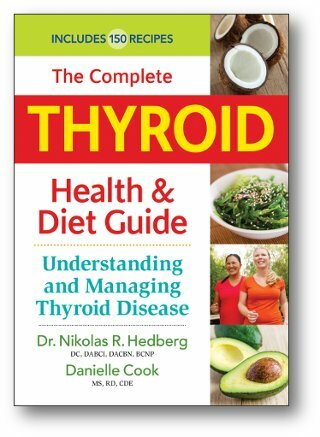 Ketogenic diets do begin to show signs of lower thyroid function if you stay in it for too long. This is because our bodies are designed to conserve fat for energy if food is scarce. A ketogenic diet over time can tell your brain that food may be scarce so it slows your metabolism to conserve energy. The way around this is to eat a large amount of carbohydrates one day a week which tells the brain that plenty of food is available. This will pull you out of ketosis but you will be back in it after a few days eating low carbohydrates again. 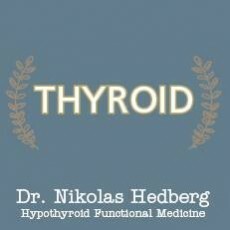 Your thyroid function will increase after eating this large bolus of carbohydrates. Some people just like eating like this because they get the benefits of ketosis during the week and then they get one day on the weekend where they can enjoy carbohydrate-rich foods without gaining weight. All diets end eventually so think of this more as a lifestyle change if it works for you. If you notice tremendous benefits then it may be worth discussing with your doctor how this can work as a lifelong strategy. You should always do the ketogenic diet under medical supervision due to the risks of ketosis and eating extremely low amounts of carbohydrates. Ketosis can produce a rapid improvement in those with insulin resistance so we are fortunate to have this mechanism built into our own bodies. I think you’ll see ketosis become more and more popular as our rates of obesity and diabetes continue to explode. 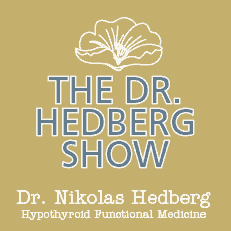 "Dr. Hedberg is truly AMAZING! He is a good listener (maybe the MOST important skill) who makes each person feel cared for and important. 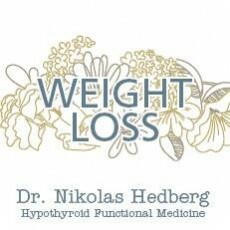 I recommend Dr. Hedberg without reservation to anyone who values their health."